You know how damaging corrosion can be based on your work with water. 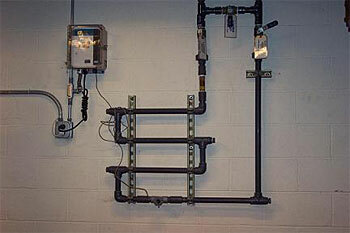 As an independent water treatment consultant, JNB can perform corrosion studies from an objective perspective. Most heating/cooling water customers take advantage of corrosion coupon evaluations on open and closed systems. Studies are performed using a variety of metallurgies based on system composition. Finally, we provide you with comprehensive corrosion test results. Reports include digital before-and-after" photos and graphs as necessary.